Set Sail For Golden Treasures! 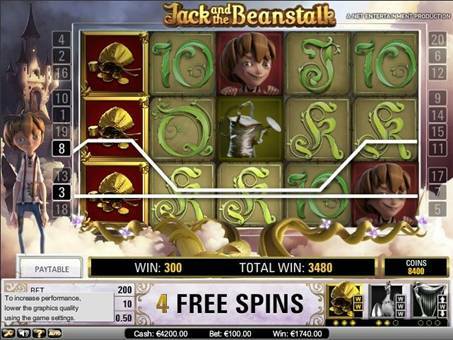 Gonzo’s Quest is the revolutionary conquistador-inspired 5 ‘reel’ video slot from NetEnt – with a twist. 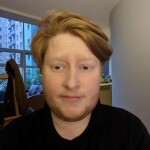 Want to know what the twist is? As crazy as that may sound it’s absolutely true! 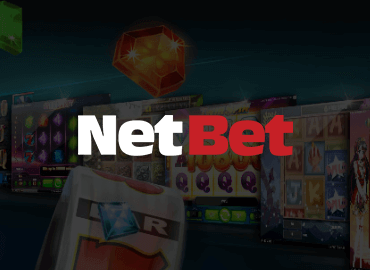 NetEnt are determined to remain the kings of original ideas and innovative video slots and we think that they have really outdone themselves this time (I know, we’ve said that before about NetEnt). 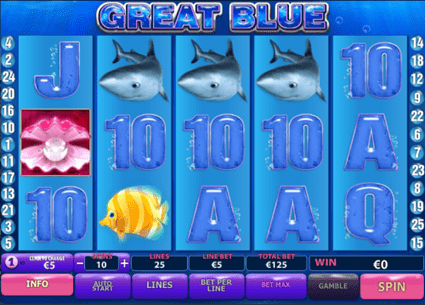 You may be wondering how on earth a video slot could possibly function as a video slot without the standard and very familiar 5 reels that contain all of the important game symbols, the symbols that help you to win tons and tons of awesome cash! Well the fact is that Gonzo’s Quest really doesn’t have reels, least not in the usual video slot sense, this game features something far cooler and way more interesting and innovative! Gonzo’s Quest set the internet gaming world on fire when it was released without the usual 5 reel video slot format. Instead the game introduced the online slots community to something completely new, instead of the usual virtual reels containing a random series of game icons, Gonzo’s Quest introduced the concept of an alternative to traditional reels, in the form of 5 sets of very interesting and very dynamic stone blocks that ‘fall’ rather than spin. The look is amazing as each time you hit the spin button you get to see giant 3D blocks fall off the screen, only to be replaced by a whole new set of blocks! Even cooler than that is what happens after a winning combination. The giant stone blocks explode and disintegrate in a very dramatic fashion, only to be quickly replaced by another set of stone blocks. 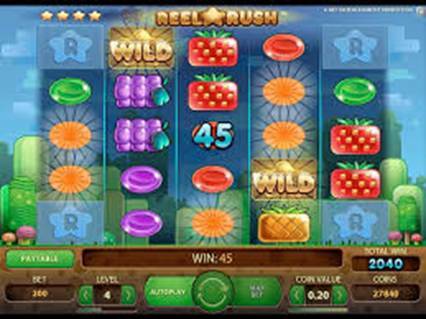 This feature alone has made Gonzo’s Quest one of the most popular and most played of all NetEnt slots today. The game starts off with a short but incredibly entertaining animated movie that tells the story of Gonzo, a rather bored and unhappy Spanish Conquistador who escapes off a ship and sets off into the jungle in search of legendary Aztec gold, and it’s your job to Help Gonzo find it! The game graphics are stunning with incredibly cool Aztec masks as symbols and other amazing special features. 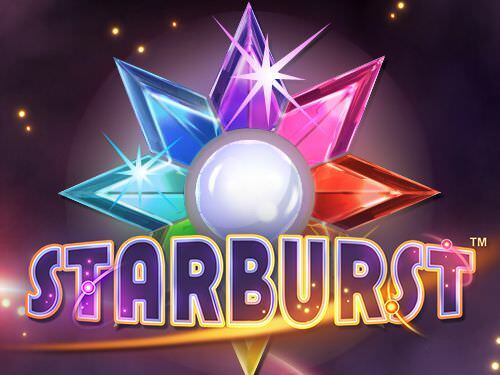 Read the rest of our Gonzo’s Quest review where we check out all the game icons and their value in the game as well as useful information about paylines, recommended Gonzo’s Quest casino listings, mobile gaming and much more! 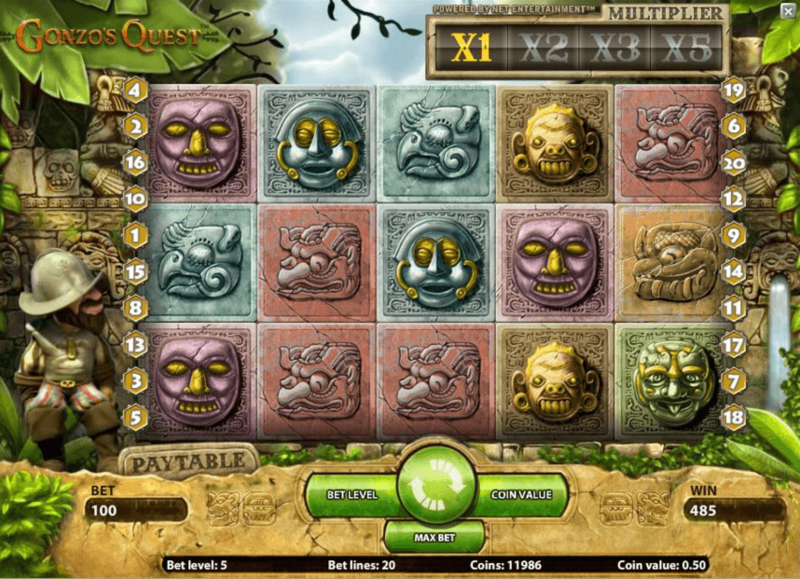 If you’re feeling inspired by these awesome and amazing screenshots which give you a taste of just how incredible Gonzo’s Quest actually is and, if you are ready to hack your way through the jungle in search of Aztec gold, then check out our top 5 Gonzo’s Quest casino listings right here. 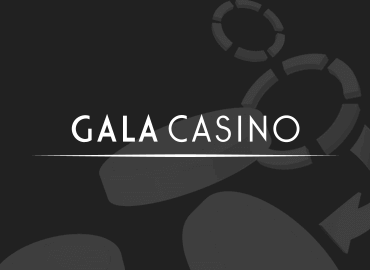 We only offer casinos that have been carefully selected by our highly experienced online casino gaming experts along with our carefully tallied user votes from top drawer real players like yourself. 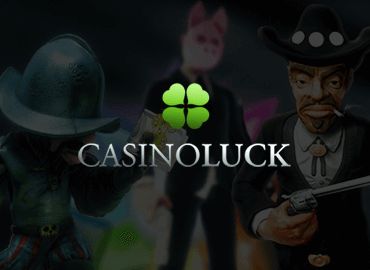 The combination of the two ensures a fool-proof casino list that uses tested criteria including gaming, safety and security, easy banking and of course, awesome bonus offers! Gonzo’s Quest instructions and rules of the game offer great insight into what makes this unique and special game tick. 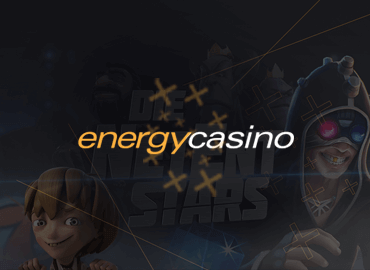 Here you will find in-depth information regarding the highly innovative game symbols, bonus round information minimum and maximum bet information, mobile slots availability as well as what you can expect in RTP(Return to Player) percentage and more. 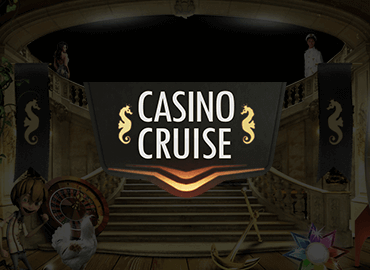 We start off with an in depth look at the game symbols which have been designed by NetEnt after extensive research into Aztec culture and art and are visually stunning as well as being vital to the way that this innovative and original video slot works. In Gonzo’s Quest the Silver Mask Symbol can be used in conjunction with another game symbol to make interesting combinations. Getting three Silver Mask Icons in a row is worth 3 coins, getting four Sliver Mask Icons is worth 10 coins and five in a row will get you 50 coins. Icon is a standard game icon that can be used with other game icons and getting three Brown Mask Icons will get you 5 coins while getting four Brown Mask Icons is worth 20 coins and five in a row is worth 100 coins. The Green Mask Icon is the second highest paying game icon if you get five in a row you will earn 1000 coins while getting four in a row will pay out 100 coins and three Green Mask Icons will pay you 20 coins. The Purple Mask Icon in Gonzo’s Quest is one of the lower paying icons and its top payout for getting five in a row is 200 coins. Getting four in a row will get you 25 coins and getting three Purple Mask Icons will earn just 10 coins. The Red Mask Icon in Gonzo’s Quest pays out a top 75 coins for getting five of them on the reels, four gets you 15 coins and three icons will get you 4 coins in total. The Red Mask Icon, like all Gonzo’s Quest Icons work together to make interesting combinations. In Gonzo’s Quest the Blue Mask Symbol can be used in conjunction with another game symbol to make interesting combinations. Getting three Blue Mask Icons in a row is worth 50 coins, getting four Blue Mask Icons is worth 250 coins and five in a row will get you 2500 coins, the highest of all icons. The Yellow Mask Icon is a standard game icon that can be used with other game icons and getting three Yellow Mask Icons will get you 15 coins while getting four Brown Mask Icons is worth 50 coins and five in a row is worth 500 coins. The grey stone with the question mark is the game’s wild icon. The wild symbol can substitute itself for any other symbol on the reels. 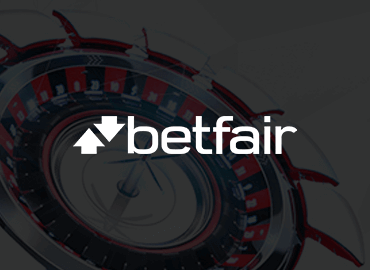 When the wild icon is used, the game will only payout the highest win per bet line, and only on wins from left to right. The distinctive Golden Icon is the games scatter symbol and triggers the Free Fall Round. 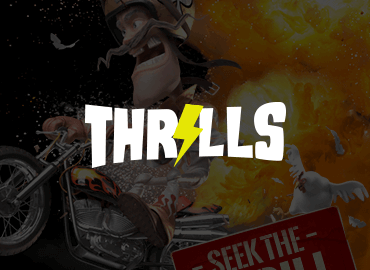 The Free Fall Round is this games version of a Free Spins round and works in more or less the same way. Getting three or more golden icons will activate 10 free falls with a 3x multiplier added to every win increasing to multipliers of 6x, 9x and 15x. A cool touch is Gonzo catching all of your winnings in his hat. The Free Falls Round can also be re-triggered during Free Fall gameplay. 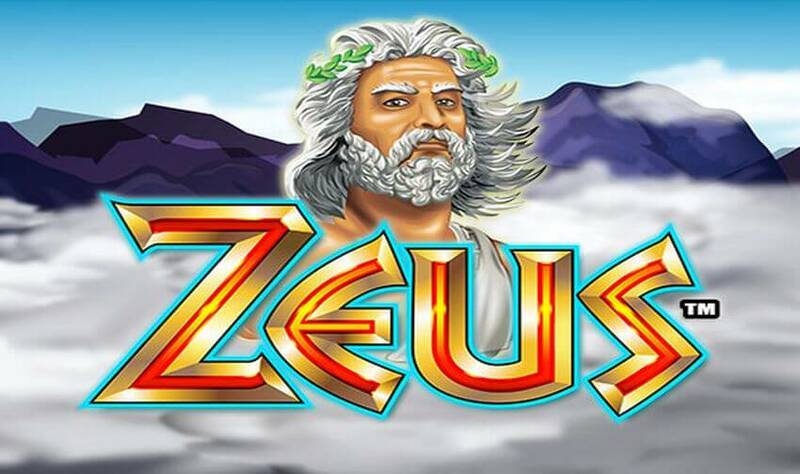 Gonzo’s Quest features 5 reels and 20 paylines and offers fairly flexible betting options with a minimum coin per line bet of just 1 up to a maximum coin bet per line of 5 coins. The coin sizes range from a low 0.01 up to a maximum of 0.5, making it easy for all budgets to play Gonzo’s Quest online with a minimum bet of just 0.20 and a max bet of 50. Watch this fun real life video of a player in Sweden winning bog on Gonzo’s Quest. The reason we chose this video is because it really shows you just how fun Gonzo’s Quest can be. 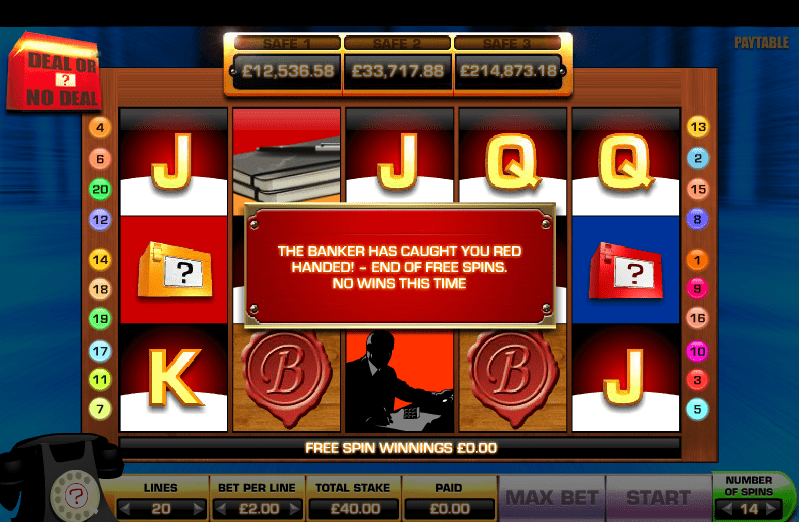 Not only that, it also shows just how fast your luck can change in the game when you play 20 Free Fall (free spins). Watch how this player starts off calmly with just a few coins coming in and sees it change into a big thunderous win, one of the coolest features of this game is the exploding blocks after a winning combo! Ready to try your own luck out and play Gonzo’s Quest online? As you have no doubt gathered by now Gonzo’s Quest is a really cool and special video slot and NetEnt have really outdone themselves in the design department. The game is so unique in every way with falling blocks, exploding blocks and some of the coolest looking ‘Aztec’ art around! The animations including Gonzo are really cool and there are nice touches like Gonzo celebrating, moon walking and collecting showers of gold coins in his helmet. The Return to Player (RTP) or payout rate for Gonzo’s Quest is 96% which is above average when compared to some other top line slots in the same class as this slot. The game is a medium to medium low volatility slot and pays out on a fairly regular basis with some decent wins coming through. Of course Gonzo’s Quest is available for mobile devices; it’s one of the most popular slots games around! To be more precise, Gonzo’s Quest is available on NetEnt’s brilliant mobile platform called NetEnt Touch and it offers incredible graphics quality and super smooth optimized gameplay. 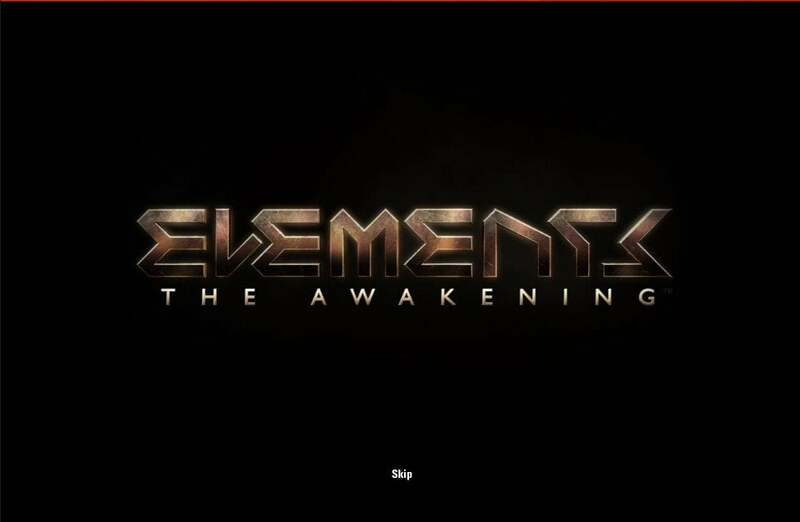 The game looks fantastic on newer mobile devices and is especially good on larger 10” and up tablet devices. Gonzo’s Quest has to be one of the best 3D video slots that we have ever played and it has tons going for it. 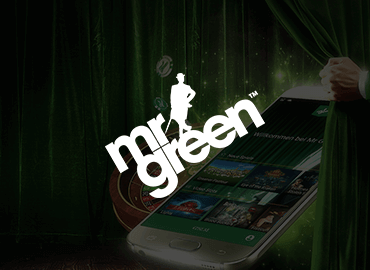 The game is one of the most successful video slots that NetEnt have ever produced and spending just a few minutes on this game will show you why. The graphics are superb and the whole concept behind the game is one of the most original ever created. 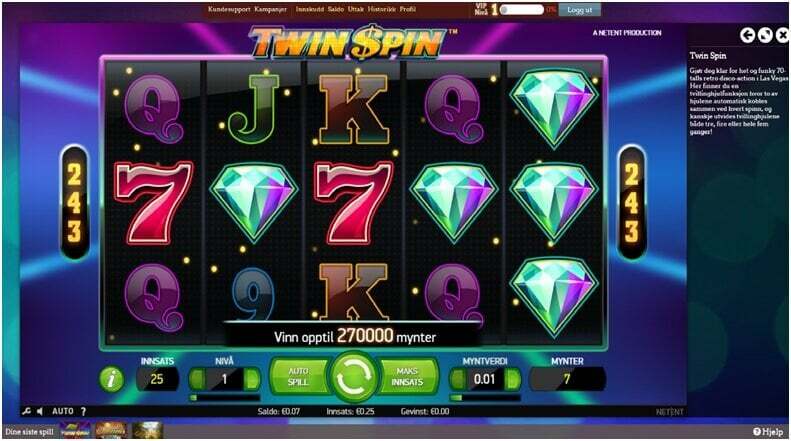 The falling blocks instead of standard spinning reels, the exploding blocks after a winning combo and the incredibly lucrative Free Fall bonus round all add up to make one of the most entertaining and inventive 3D video slots that you will ever play. 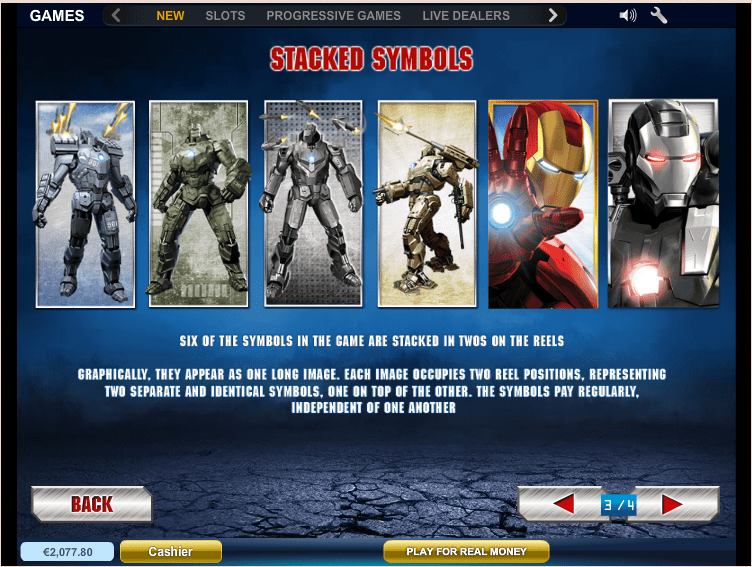 We definitely recommend this slot to anyone but especially fans of animated, adventure, themed or cartoon-like slots.